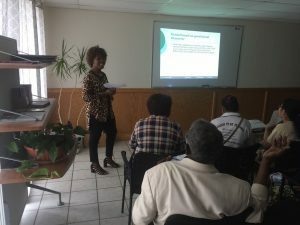 MOLINE, Illinois (KWQC) — Dozens of immigrants attended a seminar at World Relief on Saturday to learn how to become a United States citizen. The informational seminar was held by State Representative Tony McCombie and the New Americans Initiative. Presenters provided information on how to become a U.S. citizen, eligibility screening, application making and scheduling, as well as the benefits of being a citizen.